I love all animals but I do have my favorites, among which are the Elephant and those beautiful Shire Horses whose history goes back many years. 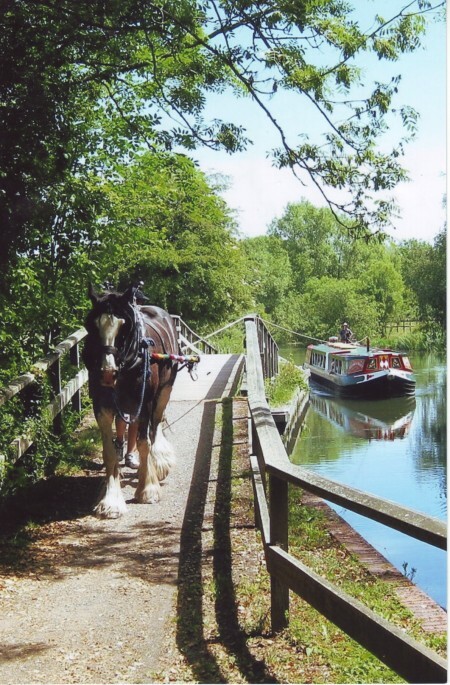 It is the Shire horse I have chosen for this post because we should never forget the role that the Shire has played for hundreds of years both in the countryside and world wide. First the Shire horse was used as a war horse carrying Knights in Armour and then it was the main source of power in agriculture for 250 years. 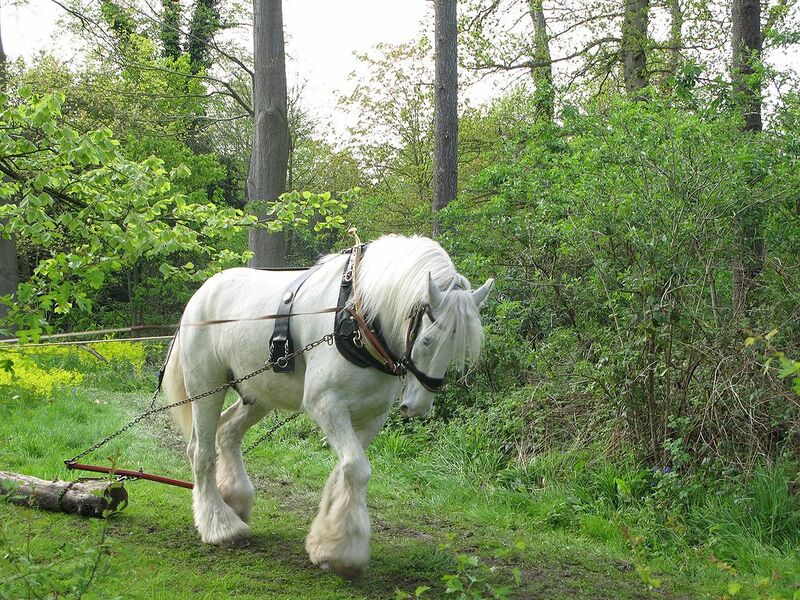 Agricultural work for the Shire Horse. 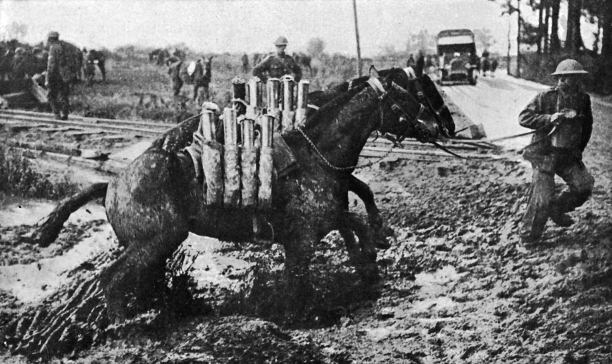 Again it became a war horse in the first and second world wars pulling the heavy artillery in appalling conditions, after which the Shire almost became extinct but for breeders like Alistair King who prevented it from disappearing from our countryside forever. 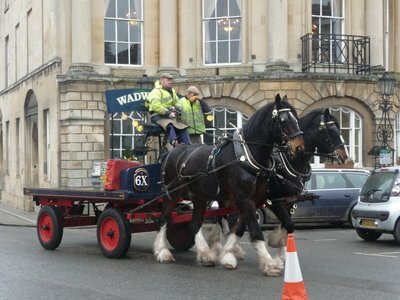 The origin of the Shire horses dates back to a cold blooded heavy horse first mentioned in around l066 and most likely brought into England after the Norman conquest. From this developed the ” English Great Horse ” of the middle ages spoken of by Medieval writers. In Medieval times it was essential to increase the size and number of horses called “the Great Horse” in order to carry Knights in full armour. From the end of the l6th century heavy horses were required to haul heavy wagons and coaches across the countryside at a time when roads were no more than deep rutted muddy tracks. Both in commerce and agriculture Shire horses literally made the wheels of Britain’s industry go around. They worked in fields ,in towns, on docks and quays, on canal towpaths, for mills and railways. There were literally millions of these wonderful Shires. There was a huge demand for many, many years ; for massive horses such as these, with great muscular strength and an even temperament but not only that they were to my mind, Gentle Giants. The formation Stallion of the Shire Breed is recognized as being the ‘Packington Blind Horse’ who stood at Packington near Ashly de la Zouch between l755 and l770. He was black and appears in the first Shire Stud Book because of the large number of horses claimed to be descended from him. Was founded in l876 and published the first stud book two years later. In l884 it changed its name to the Shire Horse Society. At this time the Shire horse was still very much a work horse but was being shown extensively The fierce competition resulting in improving the breed further. This picture brings back memories for me as a child. 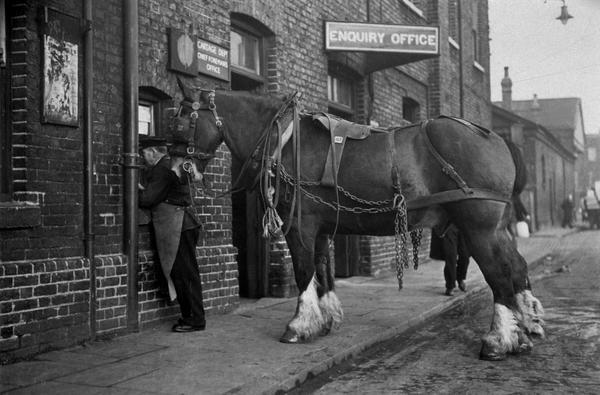 The brewery near where I lived was named ” Davenports Beer at Home ” in Birmingham.One of the roads in fact was very steep where these Shire horses had to deliver. I used to stand and watch them carefully controlling the weight they were trying to hold and the lady, yes she was one huge lady sitting way up on her seat steering the horses, we used to call her Nancy. She would whisper to them to go steady and you could see their ears moving back as they listened to her instructions . I was fascinated and I never ever saw these wonderful animals lose their grip even when raining. An Enquiry.. I love this. It was through the internet that I first met my friend Joy, whom I corresponded with for four years. We chatted through our e mails about our families ,our likes and dislikes, our hobbies and much more. The main interest we shared was of the Native Americans and this is how I first found my friend Joy who had contacted me about this very same subject, I had been searching for some information. You see Joy was teaching a class of young children in Colorado where she lived, their background history of The North American Indians. 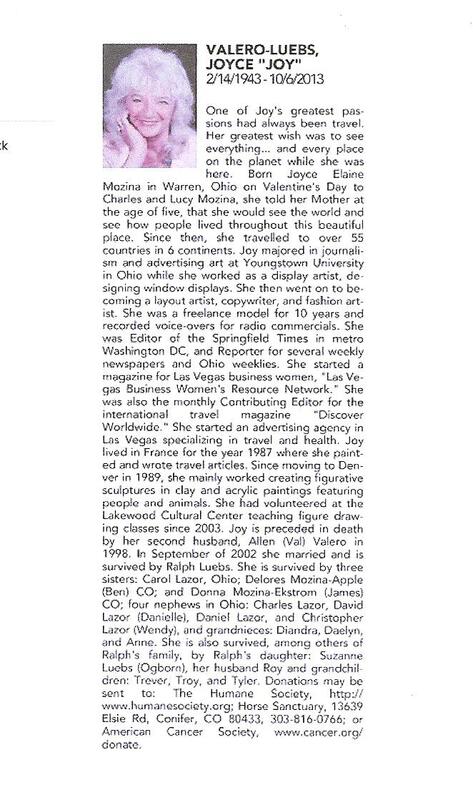 I was thrilled about this because Joy had many Native friends whom she spoke of and said that she would be delighted to introduce them to me should I ever travel to Colorado where Joy had invited us to visit her. During the time my partner John and I began to save our money towards making this trip Joy e mailed me to say that she wanted to visit Crete first. So that year being 2012 she arrived in Crete to stay with us for two weeks.Of course this was our very first meeting and it was as if we had known each other all of our lives. Joy on the left and myself at Akrotiri . John and I also took Joy to see the Island of Spinalonga, once a leper colony which I am sure you have read on another of my posts. 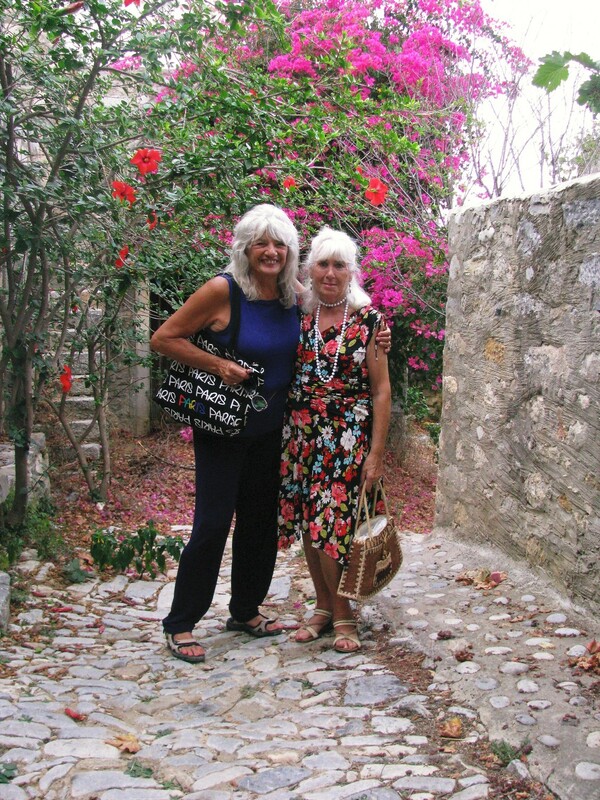 We spent evenings out wining and dining where Joy enjoyed seeing the Cretan way of lifer and their food. The time was drawing near for her return home which she was looking forward to but at the same time was sad at leaving us not knowing when we would meet again, but I promised we would visit her in Colorado sometime soon, I thought maybe the following year. Joy emailed me the next day to say that she had a good journey home but was very tired. Just two weeks later I learned that she had been diagnosed as having lung cancer and had not long to live. I was shocked because she was so lively and full of energy while here with us I could not believe it. Poor Joy suffered for seven months before she passed away. Although we only knew Joy for a short while I feel privileged to have known my friend and so glad that we had spent those precious times together.